Good quality, secure fencing is essential to keep your livestock and pets safe and comfortable, as well as to protect your garden. Not only can the right fence keep your animals contained, but it will also keep predators and other invaders out of pens, corrals and gardens. But which fencing styles, materials, sizes and constructions are best for your needs? 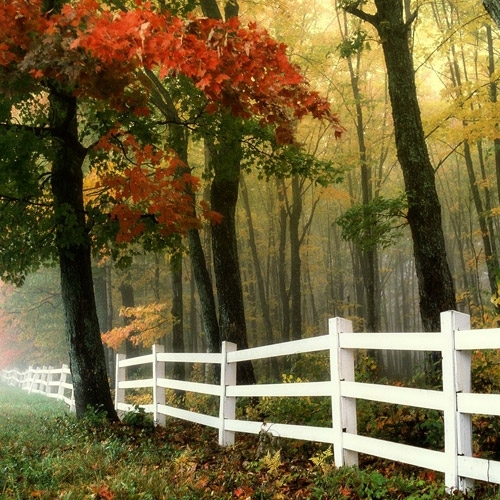 How can you be sure you have the right fence? What gates are best for the fences you choose? Our experts are here to help.